I am back on the #LittleLoves band-wagon after a lengthy break and I'm really excited about it! 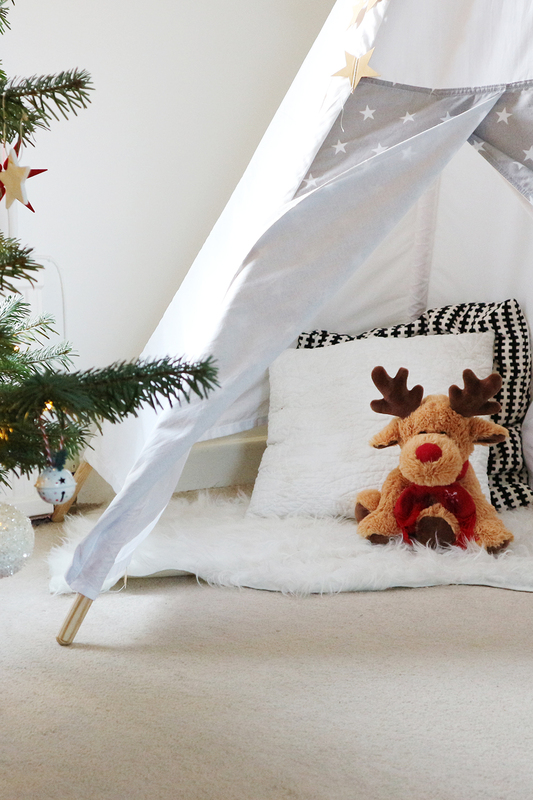 The past week has been all about embracing Christmas, getting cosy at home, and eating ALL of the food. We're all feeling super festive now we have our tree and decorations out, and the countdown to the big day is officially on! This month I have really upped my game with reading in an effort to hit a total of 26 completed books by the end of the year (only 3 more to go!) This week I finished reading Rebecca by Daphne du Maurier and I absolutely adored it. It has everything - it's beautifully written, the suspense keeps you on the edge of your seat, the twist is unexpected, and oh, it's just brilliant. A modern classic for a reason - if you haven't read this year then what are you waiting for? I love a good Christmas advert, and although most have been on air for a little while now it was only this week that I saw the BBC Christmas ad for the first time. It popped up on my Facebook feed, and I have re-watched it countless times - I seriously can't get enough. It is so heartwarming, and it's so nice to see a non-nuclear family too. 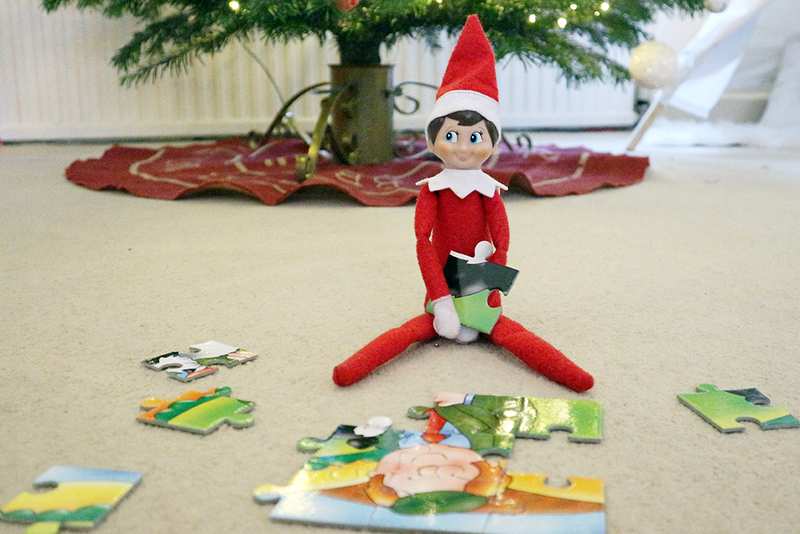 As it's the first week of December our elf, Figgy Jingle, has made a return to our home. This year Zach is absolutely loving seeing what he is getting up to each morning, and so far I have remembered to set him up every day (aside from this morning - oops!) I love making advent magical for Zach - I think it really adds to the build up to Christmas, and helps him to understand what it is all about. Especially this year, as it's the first year he is really aware of what is going on! Last weekend was our annual pub crawl, aptly named 'The 12 Drinks of Christmas', and everyone is required to wear Christmas jumpers. For the past few years I've worn the same one, but this year I fancied a bit of a change. 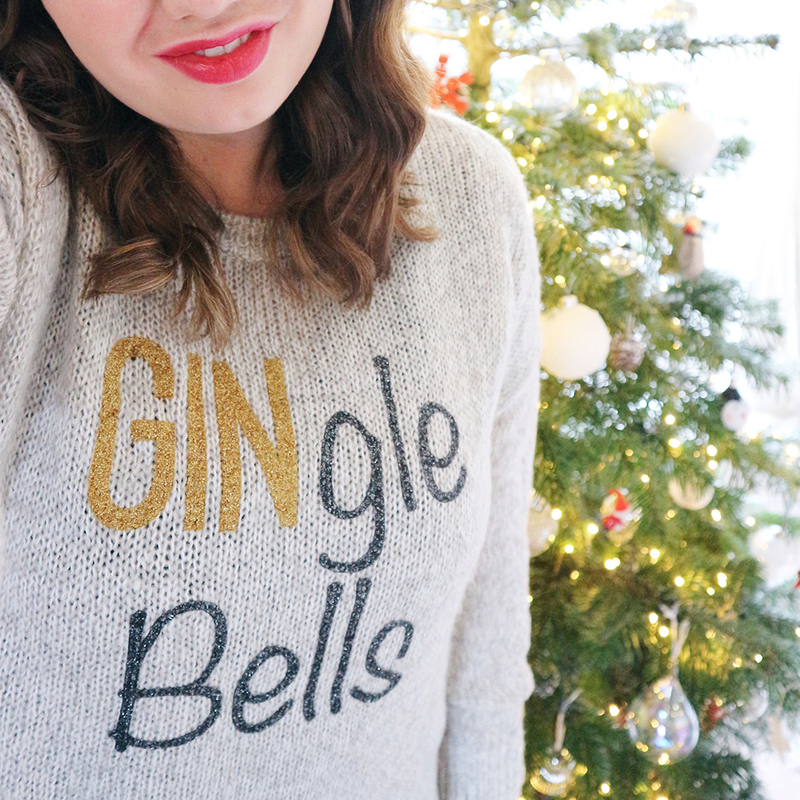 I spotted this 'Gin-gle Bells' jumper, and thought that it would be totally perfect for a drunken evening! It's super warm and cosy, and I plan to wear it to my work Christmas meal too, so it's a winner all round. I have been listening to the new Taylor Swift album on repeat in the car for the past few weeks. I don't know whether it's cool to like her or not anymore, but I've been a fan for years now, so I was bound to like whatever she released. The new album is definitely a grower, and now I've started learning the lyrics it's brilliant to sing-along to whilst driving. This weekend is going to be mega festive with another trip to meet Father Christmas, a visit to the sell-out light show at our local National Trust property, and a wreath making workshop which I will be doing with the lovely Jade from Raising the Rings. I've got a really busy (and exciting!) day at work today and then it is full stream ahead for our Christmassy weekend plans! Wooohooo!